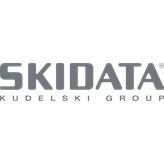 SKIDATA AG is a global company and a worldwide leader providing access solutions and visitor management. More than 10.000 SKIDATA systems guarantee quick and secure access for people and vehicles in: ski regions, shopping centers, major airports, cities, sport stadiums, fair and amusement parks. The foundation of SKIDATA’s success is on the one hand based on the more than 1,450 dedicated and skilled employees in more than 27 countries and the clear focus on research and development. 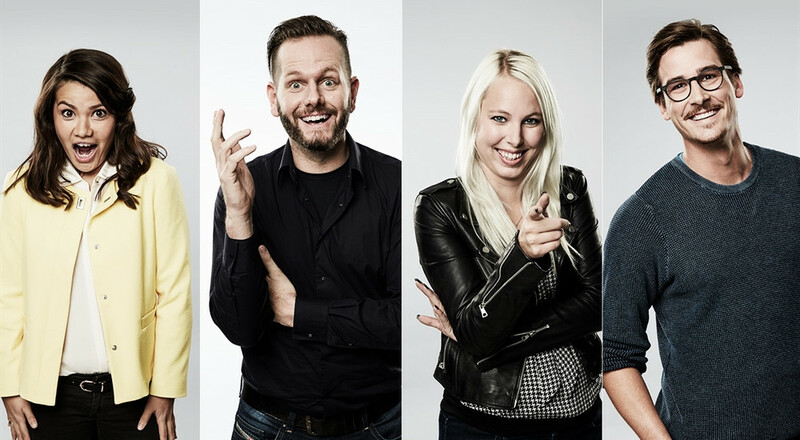 Want to get notified about new jobs at SKIDATA AG?